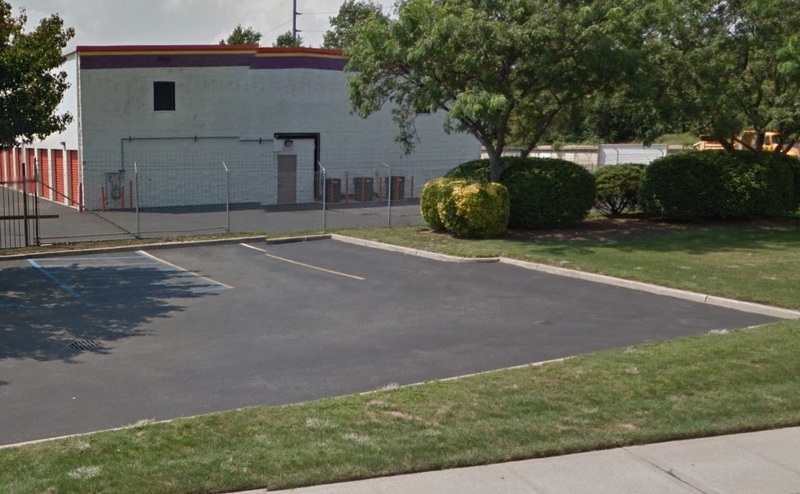 Asphalt Contractor in Islip - DuMor Construction Inc.
Commercial property owners need to have a parking lot that is durable, smooth, and attractive year round. 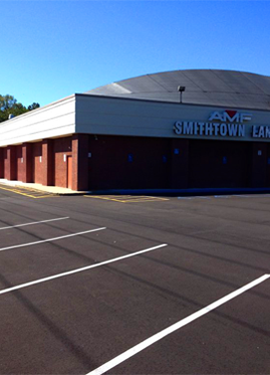 This is why commercial property owners in Long Island call us as their trusted Islip asphalt contractor. 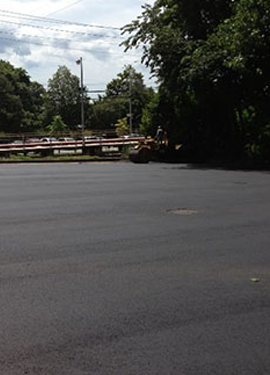 We have over thirty five years of experience working with asphalt paving, which gives us the knowledge and training to provide outstanding customer service along with superb contracting services for our customers in the area. 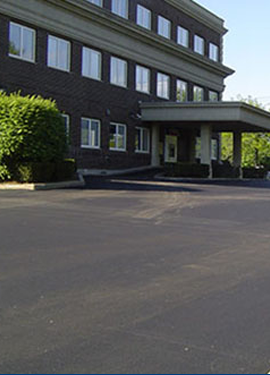 We will come out to your business and inspect and evaluate your parking lot, then suggest the appropriate asphalt services. It is our pleasure to help out other businesses in the Long Island area. Islip is a town that is located on the South Shore of Long Island, New York. The town has a population of 335,543. In 1664, Matthias Nicoll came to the area from Islip, Northamptonshire, England. The town was named after Matthias’ home town. The town has a rich history that dates back to the late 1600’s, and visitors can see this history by visiting the Historic Islip Trail. The trail was created so residents and visitors could visit some of the most important historical sites in the town, such as the Bayard Cutting Arboretum, Long Island Maritime Museum, and more than thirty more places. Robert Moses Field Beach, Lighthouse Beach, and the Fire Island Lighthouse Beach are just a few of the popular beaches in the town. The beaches have lifeguards on duty, concession stands to grab a snack, and these beaches are great for surfing, boogie boarding, swimming, and relaxing in the clean sands. For the best fresh seafood visitors can go to the Oconee East Restaurant, Lily Flanagan’s, or Maxwell’s. Adults that want to enjoy nightlife in the town can go to the Americano Pie Bar, Treme Islip, or The Plate Restaurant and Bar. On the weekends there are live bands playing music for visitors to enjoy or even dance to. The Captree State Park is a 340 acre park. The beach and pier are ideal for fishing, crabbing, and swimming. Visitors can go on sightseeing tours or scuba diving tours. The park has walking trails, a marina, boat launches and rentals, kayaking, canoeing, several snack shacks and restaurants, picnic tables, and playgrounds for the kids to play. The Captree State Park is an ideal spot for spending the entire day. This town is a popular vacation destination, and if you are planning a trip soon you will not be disappointed. 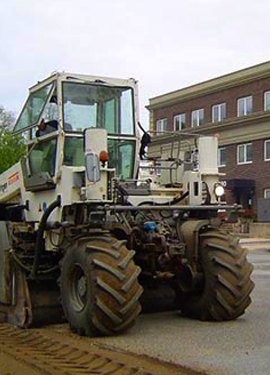 DuMor Construction is the asphalt contractor that business owners contact for all their parking lot repairs and maintenance. We can’t wait to help you with any issue you might be having, so call today! 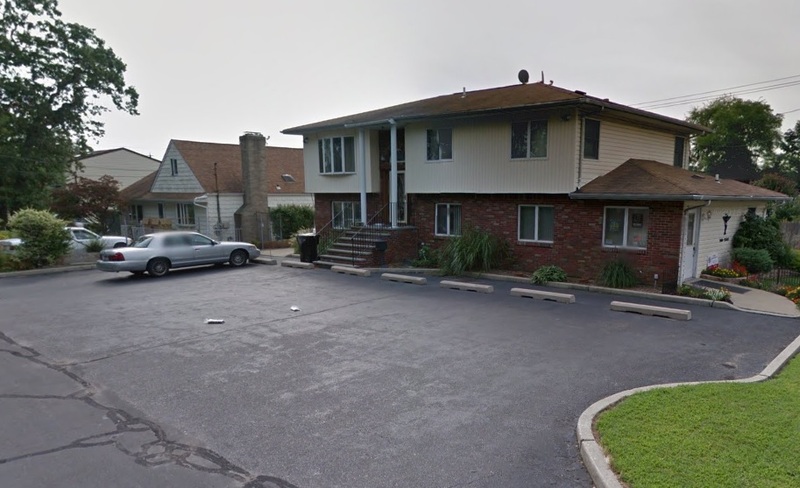 We got a call from a local church that needed a small area paved, but they also wanted the new asphalt paving to match their existing lot, which was in a state of disrepair. It was very important that these parking lot repairs were done as soon as possible because they didn’t want any of their congregation to fall and get hurt or their vehicles to get damaged. We asked them when would be the best time for us to come by and inspect the parking lot and to provide an estimate, and they wanted us to come out as soon as we could, so our team was at the church within the hour. Our Islip asphalt contractor team started inspecting and evaluating the parking lot and the parking lot was in very bad shape. We gave the church members the estimate and they said that it was within their budget, so we were scheduled to start on the parking lot first thing Monday morning. The crew arrived at the church Monday morning and thankfully the weather was perfect. The sun was shining and it wasn’t too hot, and there was no rain in the forecast for the entire week, which is what we needed to get this job done for the church. The crew started cleaning the parking lot thoroughly to remove all the dirt, chemicals, and debris from the parking lot, then the crew started patching the potholes that were in the parking lot. Once all the patching was done, the crew did a lot of crack sealing, then the sealcoating was applied. The crew returned the following day to start the installation of the parking lot addition, and the crew worked on that for two days until it was completed. The crew returned on the following day to restripe both lots. We did an extensive repair and maintenance work (including crack sealing, parking lot patching, and sealcoating and restriping) to get everything up to snuff while we also installed a larger area of the parking lot for all members of the congregation to enjoy. Our crew was able to get the parking lot completed one day ahead of schedule, so when all the congregation arrived Sunday morning for church services they would be greeted with a new and safe parking lot. A couple of church members that hired us called the office to thank us for doing a superior job. They also wanted to thank the crew members for being respectful, knowledgeable, and hard workers. We were really happy to do a good job, especially for such grateful clients. We assured them that if they needed absolutely anything in the future they should feel free to give us a call.